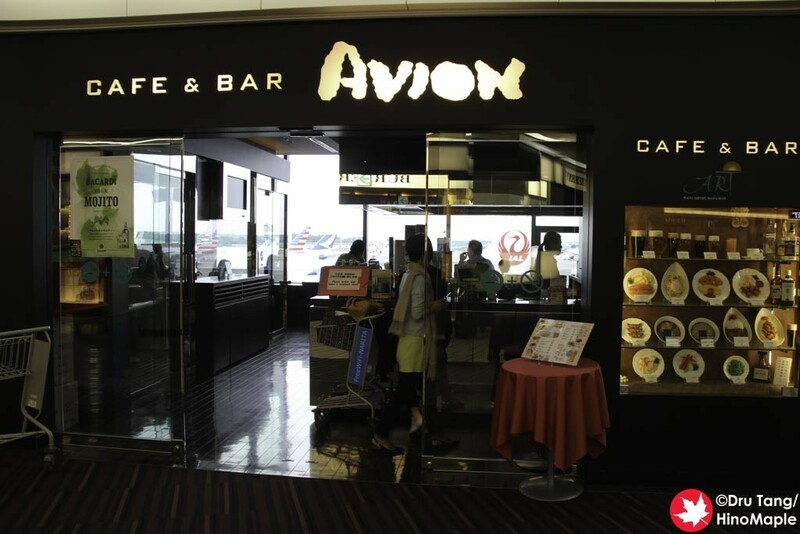 Avion is a nice little bar/restaurant in Narita Airport. 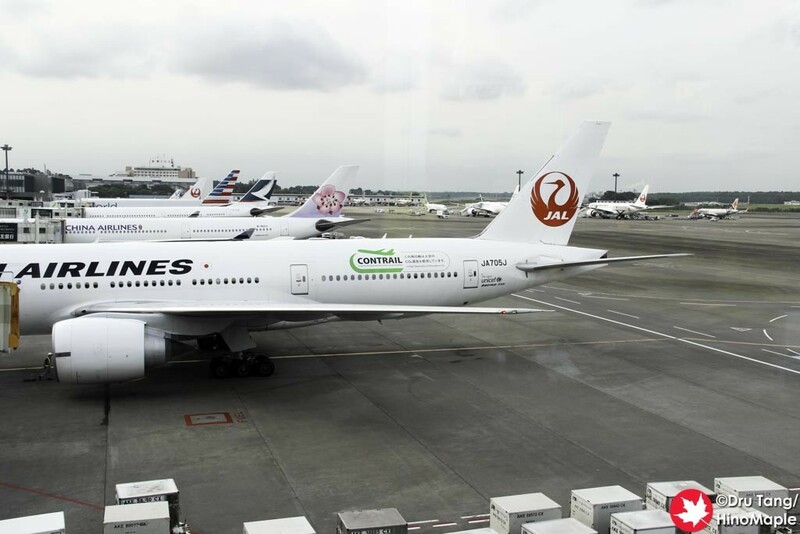 It is a place that I have started to visit more often now whenever I am flying out of Narita. I do enjoy having a quick beer before I leave Tokyo and it is just a nice way to enjoy the view. Avion is not really cheap and the food didn’t look very good. I always see a few tourists going in and getting a quick last Japanese meal before flying home whenever I’m there. 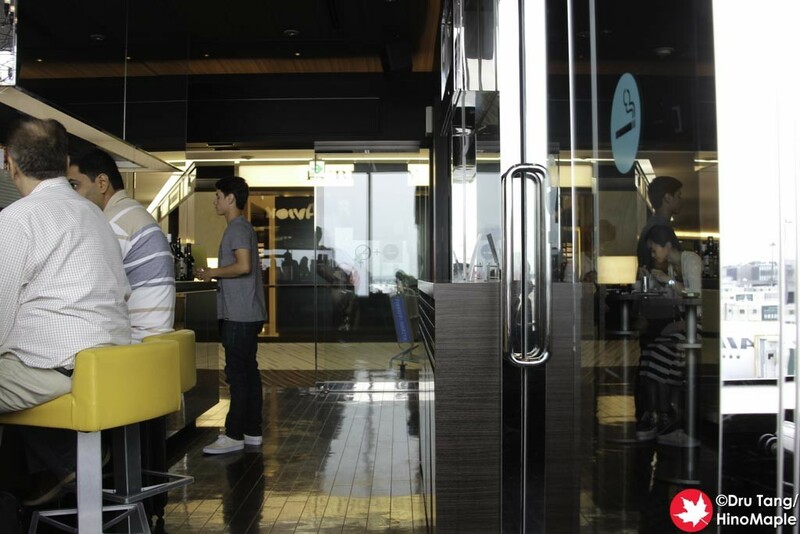 It is a great place to get a last drink or cocktail before a flight, although they aren’t great drinks. They also have a good counter in front of a big window so you can watch the planes come and go as well as all of the ground crews working on the planes. The counter has a lot of counter space so there is enough space to store a backpack but for carry-on suitcases, you will have a little more trouble. I really enjoyed just checking my messages at Avion. It is way better than going to the gate and waiting there for an hour or so with nothing to do. It can be busy and the people can be noisy but thankfully I usually have my headphones on and I could shut out the world. As a tradition before heading out on my flights I now go to Avion for a quick beer. This entry was posted in Kanto Food and tagged Avion, Bar, beer, japan, Narita, Narita Airport, Narita Terminal 2, Terminal 2 by Dru. Bookmark the permalink.